We employ a team of over 150 highly-skilled engineers operating from networked service vehicles, all equipped with diagnostic testing equipment and a full range of replacement parts. From the beginning in the 1980s to the present day, our independence has been vital to our approach. We retain important agreements with a number of key manufacturers but our approach has always been more customer-focussed than product-focussed. 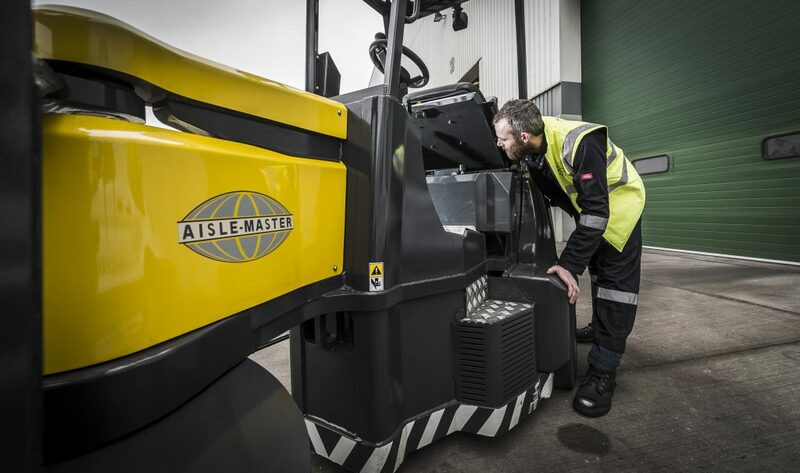 Nevertheless, maintaining almost 10,000 pieces of varied equipment means we have the depth of knowledge and expertise to guide you in your considerations – from single truck purchases to full turnkey operations. Carrylift has many years of experience in servicing and maintaining industrial equipment ofallbrands andtypes across a wide rangeofindustries. Maintenance packages are tailored to suit customer requirements, whether it is a single item of equipment or a large and complex fleet. Routine Maintenance – the customer agrees to a number of services per annum reflecting equipment usage and manufacturer’s requirements. After each service the customer is advised if any further remedial work is required and will be given a quote for the work if requested. Inclusive Maintenance – for a fixed monthly fee, Carrylift will perform all servicing and repairs arising out of normal use. Certain restrictions may apply depending on the age and condition of the equipment. Bespoke Packages – for customers with a large amount of equipment, a specific package can be designed including elements of the above and, for example, the provision of a resident engineer on site. All packages are designed to assist customers in meeting their Health and Safety obligations and in particular those arising out of the Provision and Use of Work Equipment Regulations.